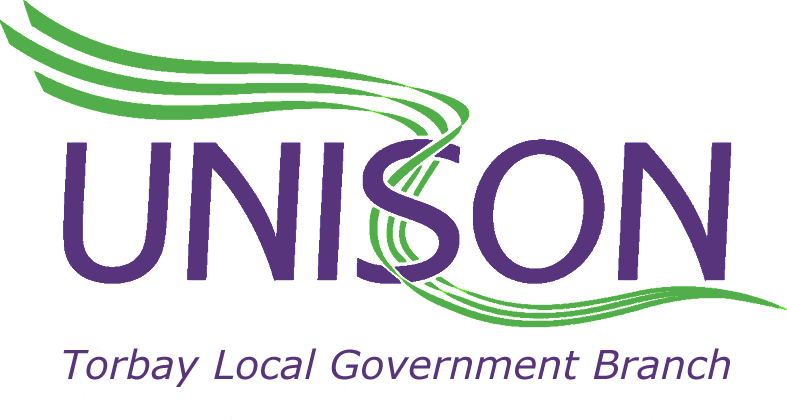 UNISON members who are directly employed by Torbay Council will be receiving a UNISON consultative ballot paper this week giving you more information about your employer’s proposals to change Terms & Conditions in order to make £250,000 worth of savings. The mailing includes a Freepost envelope for return of your ballot paper to the UNISON South West office in Exeter and we urge all members to vote please. Your response must be received by Thursday 17th November and last recommended posting day using Freepost is 10th November. If you have not received a ballot paper and think you should have done it may mean that your address details need updating on our UNISON records. You can either use the My Unison system to update here , or you can call UNISONdirect on 0800 0857 857, or you can email the branch on office@unisontorbay.org.uk.